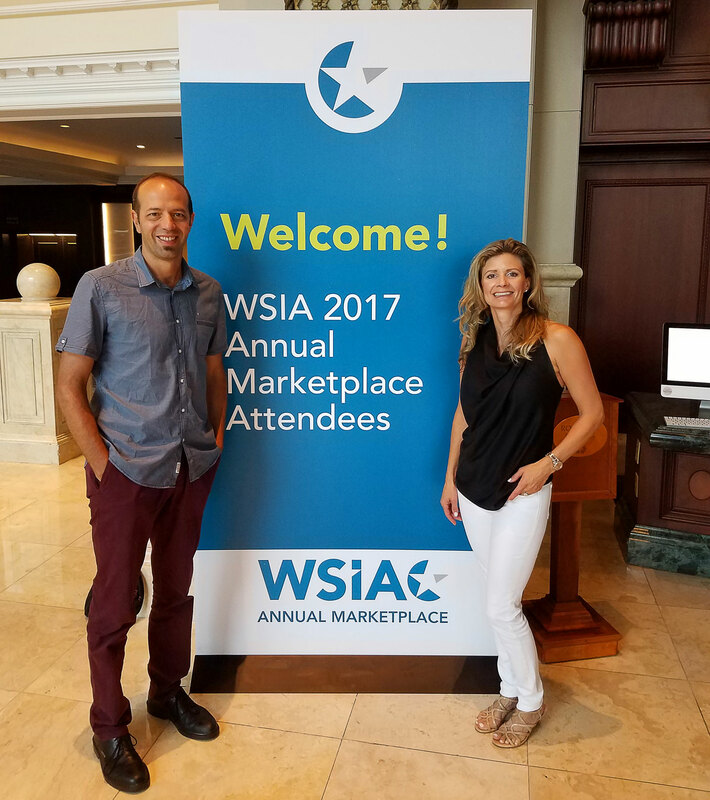 Last week, Catherine and I were in San Diego with colleagues and friends at the WSIA (Wholesale and Surplus Insurance Association), which is the combination of NAPSLO and MGAA. Last year was my first time at this show, and everything I wrote about it last year I would write again. This year the event was held two weeks after Harvey, and while Irma continued to storm in the southeastern states. Needless to say, flood was an ubiquitous topic of conversation. But what was everyone saying? After all, the surplus and excess lines is where innovation happens in risk, and in underwriting. The attitude in San Diego would be an early indicator of how the P & C world would generally respond to Harvey and Irma. The response at WSIA was overwhelmingly that their members would continue to have a role in flood coverage. In fact, that role would expand as quickly (and smartly) as possible. The losses in Texas and the Southeast were not enough to dissuade underwriters from wanting more flood risk – in fact, it might have helped convince them that flood CAN be successfully underwritten. And the protection gap (especially in Texas) is premium just waiting to be secured.  Furthermore, demand is growing – both through E & S and through the NFIP. The WSIA get-together in San Diego has reconfirmed that flood can be effectively underwritten and covered by the insurance industry. With the reauthorization of the NFIP delayed until at least December, it’s important to press on with the momentum toward an expanded role for insurers to cover flood. It’s getting close, and it makes even more sense than it did 2 months ago.